This deal is a very hot seller. LivingSocial has already sold over 350+ vouchers at the time of this post. 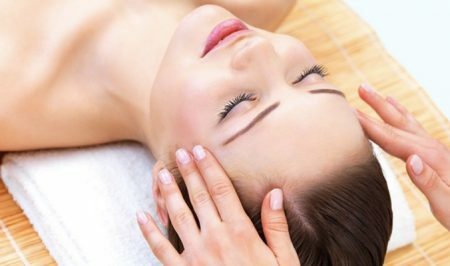 At Therapeutic Massage, Beauty & More, experienced and skillful staff members work to relieve pain and reduce stress, leaving clients feeling relaxed and rejuvenated at this therapeutic massage clinic. Massage modalities include deep-tissue and relaxation treatments, as well as modalities such as trigger point and reflexology, both of which target specific areas of the body. The treatment menu also includes natural and organic beauty-enhancing services. Promotional value expires 120 days after purchase. Amount paid never expires. Appointment required. Subject to availability. Limit 1 per person. Limit 1 per visit. Valid only for option purchased. Not valid for clients active within the past 12 month(s). All goods or services must be used by the same person. Merchant’s standard cancellation policy applies (any fees not to exceed voucher price). Merchant is solely responsible to purchasers for the care and quality of the advertised goods and services.